Python is a very popular language that is used by the developers as it makes the development process simple, easy and quick. 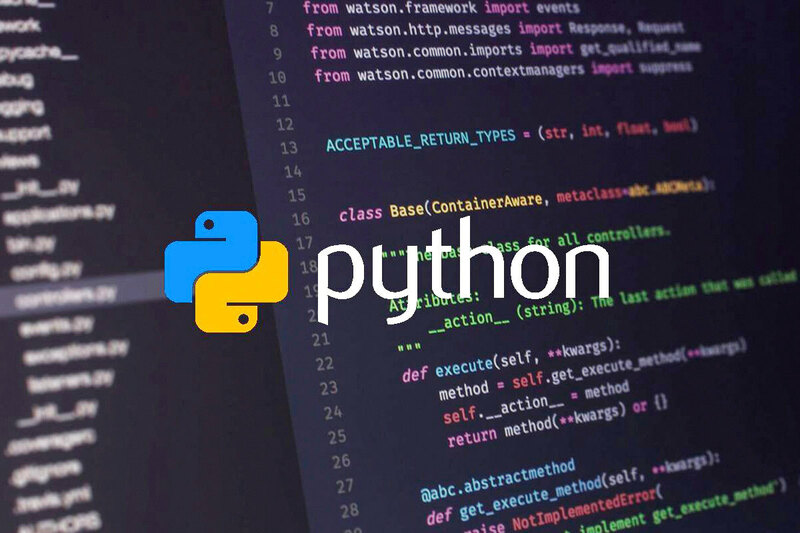 Python is used for building web applications, desktop applications and it is also used for Artificial Intelligence and Machine Learning. 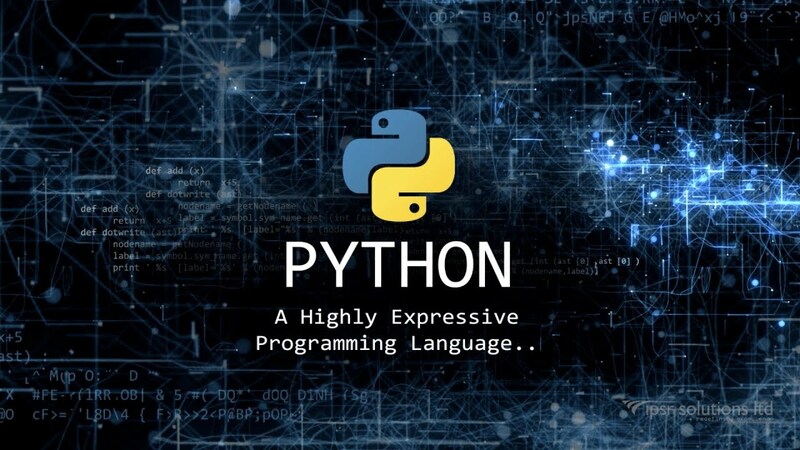 Today, Technographx has brought this post to show the excellent features of Python programming language. Have a look at the salient features of this language and consider it for development of your next project! One of the great features of this language is that it has a readable syntax. You must focus on the quality of the source code for simplifying maintenance and updates when you are writing a software application. The syntax of Python is easy to read as it allows you to use English keywords instead of punctuations. The clean and readable code will help you to maintain and update the software without putting extra time and effort. Python like other modern programming languages supports several programming paradigms. The language supports object-oriented and structured programming fully. Python features automatic memory management and dynamic type system. This helps to use the language for developing large and complex software applications. Python supports many operating systems. There are Python interpreters available too for running the code on specific platforms and tools. Python being an interpreted programming language, allows you to run the same code on multiple platforms without recompilation. You don’t need to recompile the code after making any alteration. This feature makes it easy for you to do the changes in the code without increasing development time. Python is having a standard library which you can use for your specific development needs. 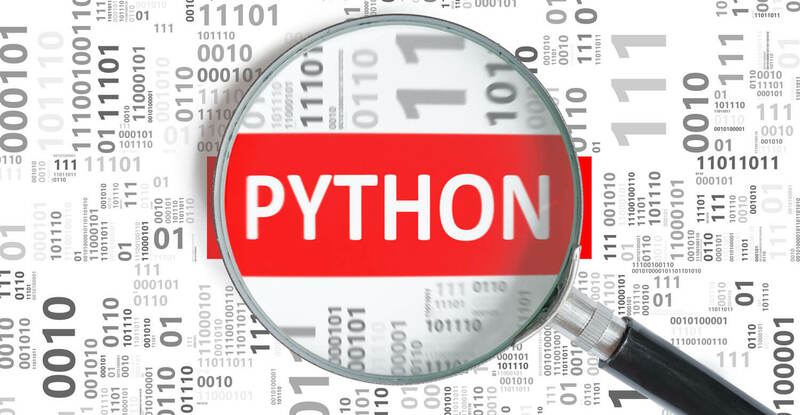 You can browse through the Python Standard Library documentation for gathering information about various modules. You can use the open source Python frameworks, libraries, and development tools for curtailing the development time without increasing development cost. 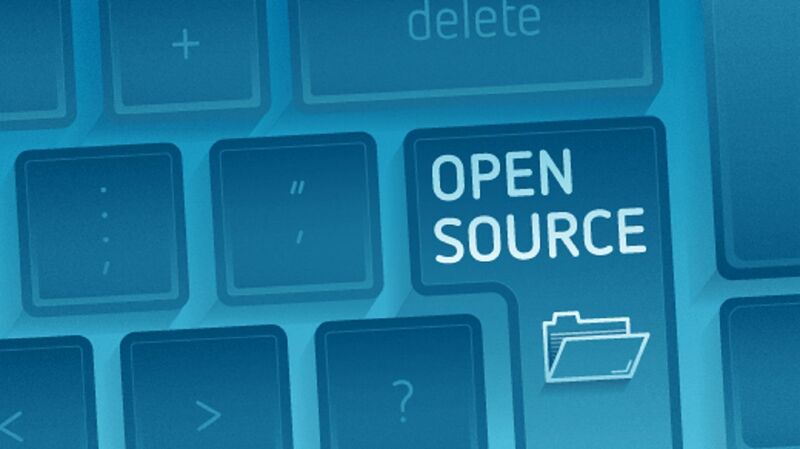 There is a wide range of open source Python frameworks and development tools available which you can choose as per your needs. For simplifying the web application development, you can use Python web frameworks like Django, Flask, Pyramid, Bottle, and Cherrypy. 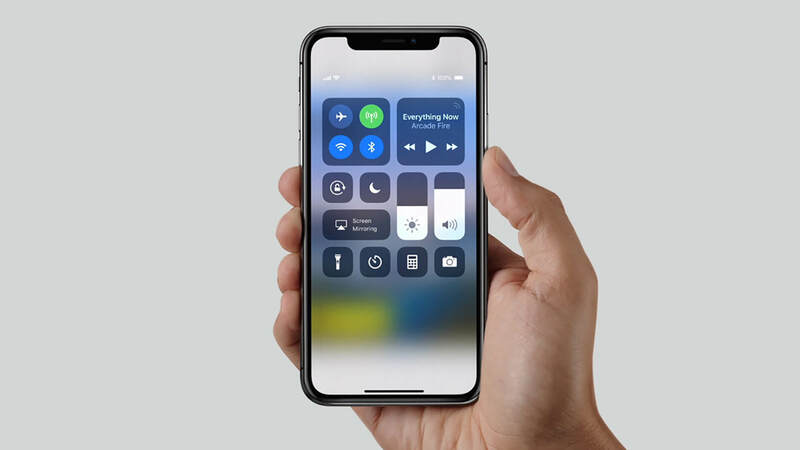 You can boost up the desktop GUI application development by using Python GUI frameworks and toolkits like Kivy, PyGTK, PyQT, PyJs, PyGUI, and WxPython. 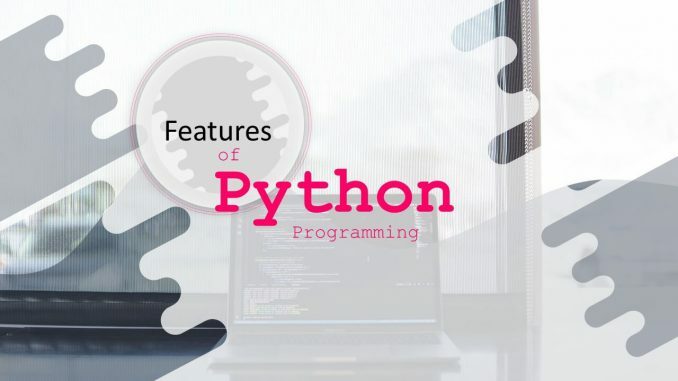 So, these were the top features of the python programming language. Next time, when you are planning to develop a software or an application, go for Python and see how easy and simplified the process becomes!